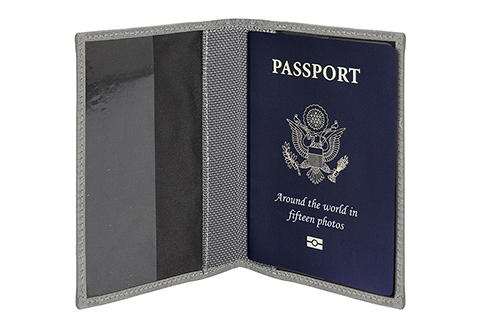 Travel safely and stylishly with the RFID Blocking Passport Cover. 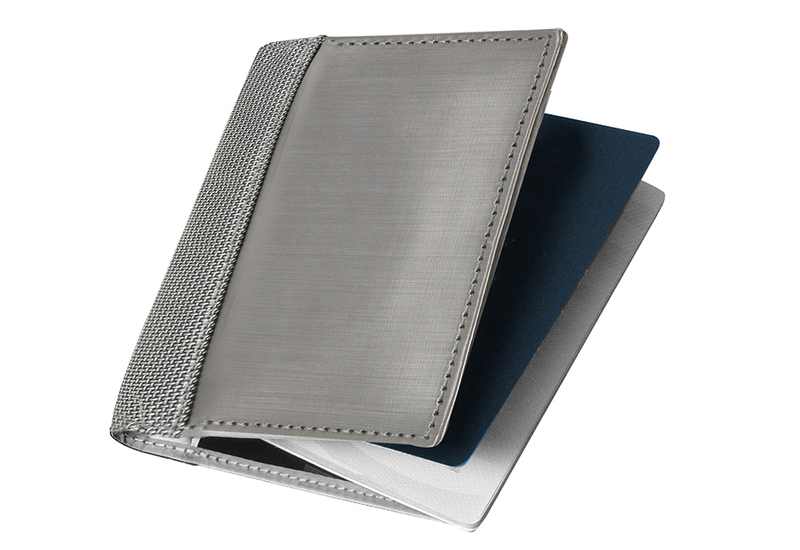 It slips easily over your passport to keep it clean and neat. Stainless steel construction blocks the Radio Frequency ID (RFID) signals embedded in the passport, so hackers can’t steal your identity. Features ultramodern design, with accents of ballistic nylon. The RFID Blocking Passport Cover protects your identity by blocking the Radio Frequency Identification signals embedded inside the document.